The request is 330.00 euros per month over minimum condominium costs of about 10 euros. 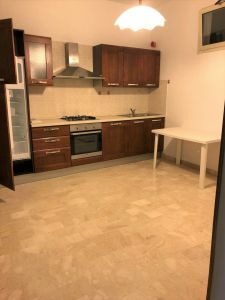 It is rented for short periods for a maximum of 12 months with the possibility of renewal.Ideal for a single person or for a couple.REFERENCES are required. For further information contact the office at 3881790403. ".